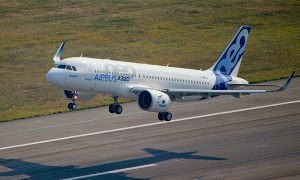 Following the Airbus Group’s statement indicating that the Group held talks with Bombardier regarding certain business opportunities, Bombardier has confirmed that such discussions occurred and are no longer being pursued. 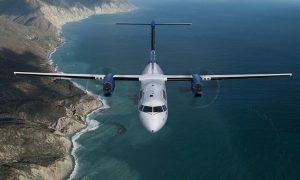 Bombardier will continue to explore initiatives such as a potential participation in industry consolidation. The Corporation will neither comment nor speculate on the potential outcomes of its commercial discussions.